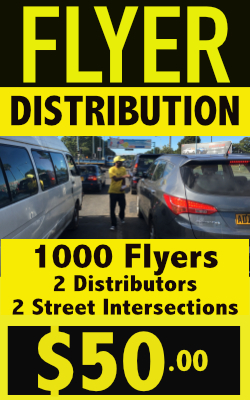 The Flyer Distribution Company can distribute free Goodie Bags to all attendee’s of your event . 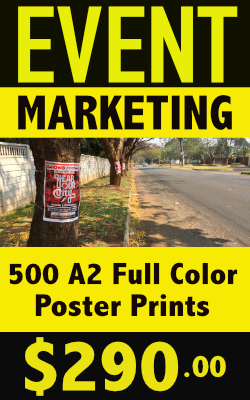 We distribute free Goodiebags at most premium entertainment, arts, cultural, theatre, sporting and business events held in Harare and throughout Zimbabwe. Our GoodieBags are filled with free product samples, branded gifts and giveaways, discount vouchers, gift certificates and promotional material making them a free and welcome gift for people to receive at your event. Sponsor our next Goodie Bag!